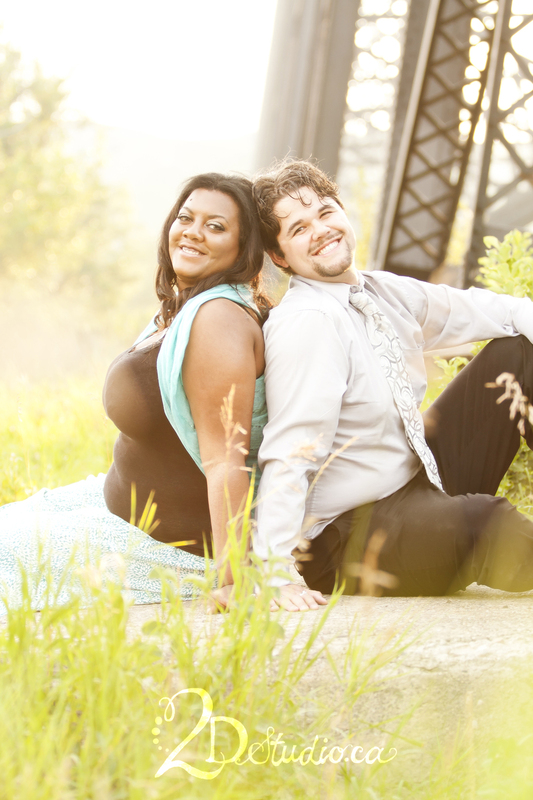 Only two more months until Anthony & Tya tie the knot…..so excited for them! Fun and Beautiful Couple! I can't wait to photograph their wedding next September!